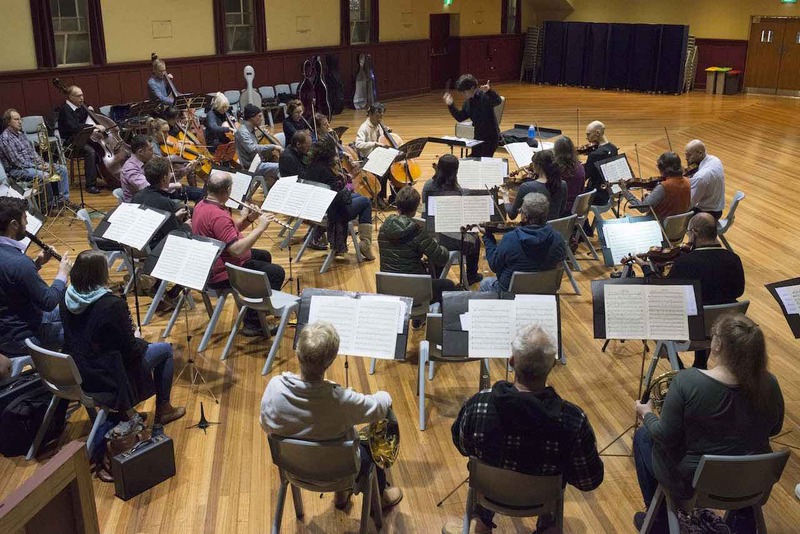 Interested in how a conductor prepares an orchestra for a concert? Come to our open rehearsal and find out! Hear the Preston Symphony Orchestra rehearse Bizet’s Carmen Suite. And hear it from the inside- tonight’s a chance to sit amongst the orchestra! Entry is free, refreshments available (gold coin donation). Everyone welcome, facilities available for the disabled.